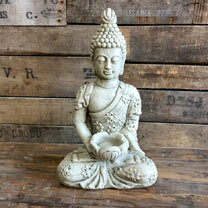 Add some peace, calm and tranquility to your garden with this traditional Buddha sculpture. 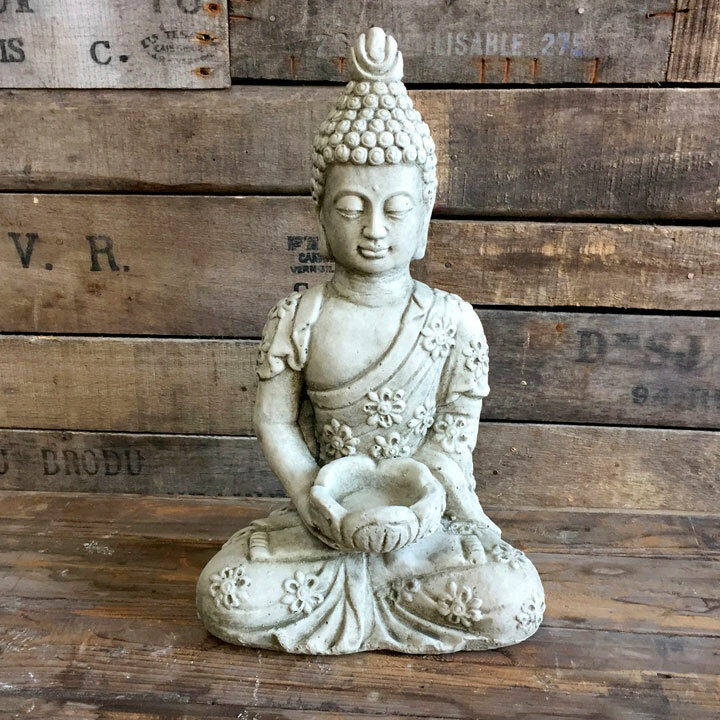 Handcrafted from stone and featuring a tealight holder at its base, the gentle candlelight will add a new level of serenity to your surroundings. Height 37cm. Tealights not included.